The progress that the School Choice movement has made during the past 20 years is what allows ACSTO to be able to make Christian Education a reality for Arizona families. Interested in learning more about School Choice? We’ve compiled some of the best research and resources that we know of—including websites, articles, books & reports, organizations, and commentary about the Supreme Court’s decision in ACSTO v Winn. The Arizona government’s own website detailing the different forms of school choice available in the state, including private schools and the tax credits supporting them. A brief summary of the most common charitable tax credit options in Arizona, including a short video for churches, schools, and parents to share. We are proud to be a featured organization for the private school tax credit alongside the Crisis Pregnancy Center for the Charitable Tax Credit and the Christian Family Care Center for the Foster Care Tax Credit. A Gallup poll shows that the majority of Americans believe private education provides a great education for students. Study by Charles M. North, Associate Professor of Economics at Baylor University, discussing the evidence of how the tax credit program saves money for the state, and therefore saves money for taxpayers. Choosing a School For Your Child by the US Dep. of Education, Office of Innovation and Improvement. This summary of the US Supreme Court's (SCOTUS) decision that rules in ACSTO’s favor. They ruled based on the issue of the respondents' (opponents) standing, but also discuss the credibility of the tax credit's merits and legality. This essay was written by Nicole Stelle Garnett, Professor of Law at the University of Notre Dame Law School, just after the Supreme Court ruled in our favor in ACSTO v. Winn. We appreciate her take on the positive impact this ruling will have on school choice nationwide. ACSTO's sister organization focuses on the Corporate Tax Credits available in Arizona. Call them at 480.722.7502 for questions about Corporate scholarships. ASTOA keeps the STOs in touch with new laws and developments in school choice policy in Arizona. 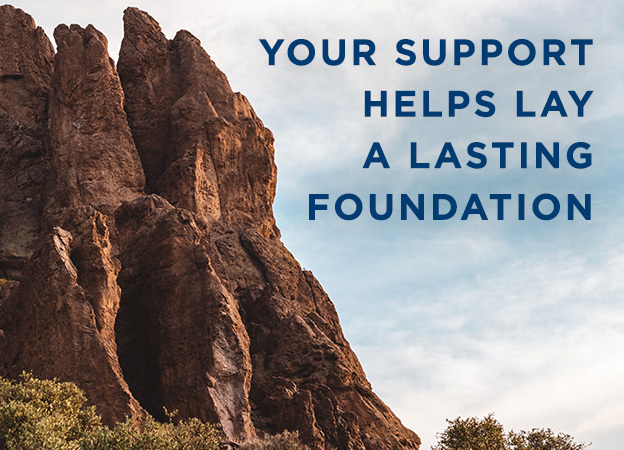 STOs may operate independently, but we all have the same laws governing our operations and we all have the same goal of awarding scholarships to Arizona families who desperately need help in order to attend the excellent education of private schooling. An active organization determined to galvanize awareness and acceptance of the growing school choice movement across America. This encompasses support for every variety of education, from public to private, charter to homeschooling, online, and everything in-between. 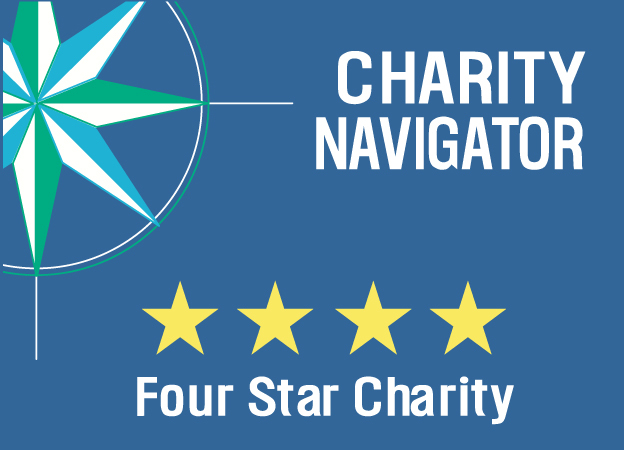 Non-profit research and education organization committed to family values. They actively defend policies geared toward religious and educational liberty in Arizona. Formerly the Alliance Defense Fund, this is an acclaimed civil liberties law firm who represented us in the ACSTO v Winn litigation. Another conservative civil liberties law firm dedicated to school choice. They supported ACSTO and Arizona's tax credit in its early years of litigation. The largest school choice advocate organization in the nation. Investing expertise, strategy and infrastructure for school choice programs in various states. They are a good resource for news and research, such as their annual School Choice Yearbook. An organization solely dedicated to the improvement of school choice and practical reforms in American education. A policy think-tank in downtown Chicago promoting free-market solutions for American education. A research and educational think-tank promoting conservative, free-market policies and School Choice. Their mission is to protect the constitution for the advancement of opportunity, prosperity, and freedom. Knowledgeable in economics, education, and constitutional law, they provide research, model legislation, and defend citizens in court. Based in Arizona. Another free-market public policy organization. They have provided thoughtful analysis to education reform favoring parental choice for their children's education as a fundamental right. A coalition of national organizations and state affiliates serving private elementary and secondary schools. CAPE's mission is to preserve and promote educational pluralism so that parents have a choice in the schooling of their children.